When you think of the perfect outdoor evening, what do you picture? A starry night on your deck or patio, no doubt, with a warm cup of tea sitting by your side as you enjoy the sounds of nature. Are you sitting in a rocking chair in this vision? You probably are. Rocking chairs make for perfect outdoor seating. You can rock gently back and forth during pensive times by yourself, or you can sway companionably with a loved one as you lose yourselves in conversation. 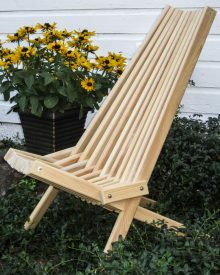 Need a rocker to achieve your ideal outdoor space? 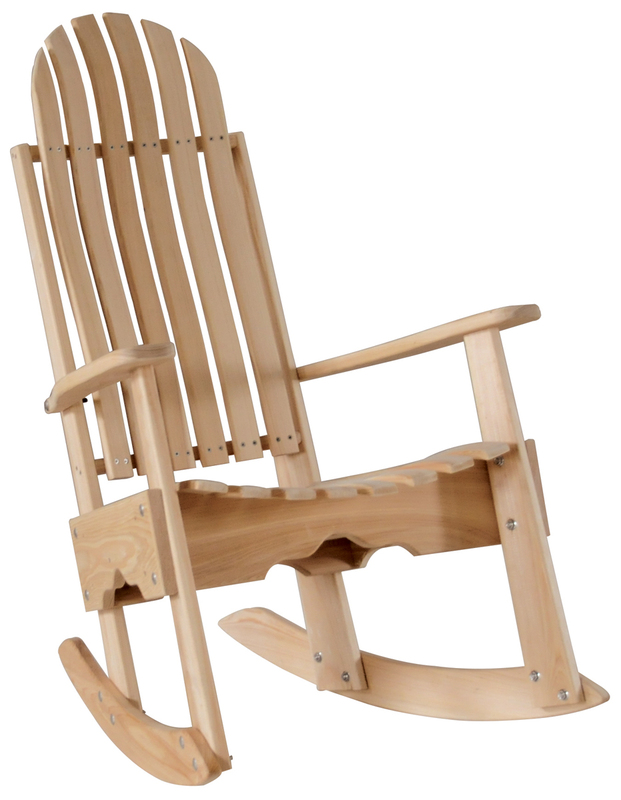 Consider the Cypress Rocker. 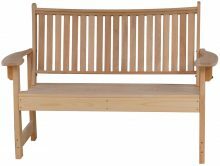 This item from our Cypress Furniture line is made of hearty, durable wood. 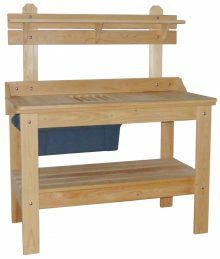 It is resistant to the pests who make their homes outside, and it won’t decay from the moisture so commonplace in outdoor areas. 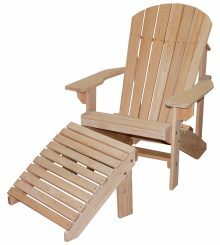 We sell our Cypress Furniture unfinished, but you can stain or paint it according to your needs. It’s a fairly low-maintenance product. You won’t need to pressure treat the wood, either. 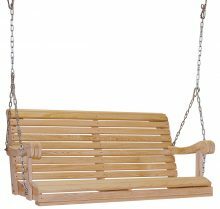 Our Cypress Furniture, like all the other items sold at AmishOutletStore.com, is made by Amish artisans. These skilled workers make furniture like the generations who came before them. They use the same methods to fit together tongues and grooves, and they produce pieces that will last for years from now. 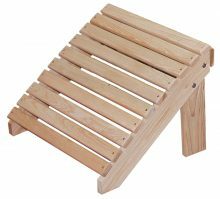 They employ only the finest materials in the furniture they make, too, so you know your purchase will be sturdy and reliable. You may have noticed we offer up to 33 percent off everyday low prices — we also post updates on our monthly specials on our homepage. 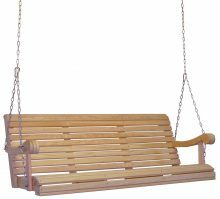 Contact us now to get your Cypress Rocker.